Have a look at 5 of the best flight simulator games for PC you must have! Flight simulators are games that simulate flying. These are games that include a wide range of civilian or military planes for players to fly over glorious 3D landscapes with. The simulators should not be confused with general aerial shoot em ups that have more basic arcade controls. Flight simulators are much more realistic than your average flying games for consoles that tend to place greater emphasis on frantic blasting action instead of emulating real-world aircraft flight with aerodynamic models or empirical data. These are a few of the best flight simulators for Windows to take to the skies with. How to choose the best flight simulator game for your PC? Does a flight simulator allow plane creation? 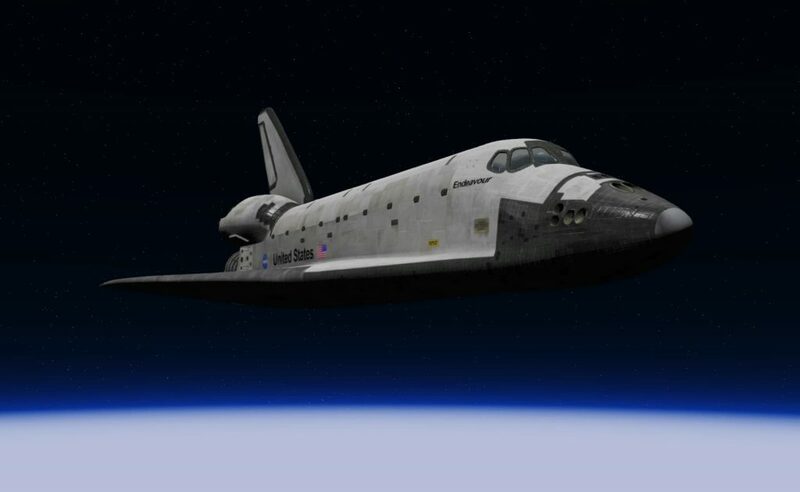 Can you simulate an open space flight from your PC with a flight simulator game? Can you play it in multiplayer mode (online)? How realistic a flight simulator game can be (detail level)? Can you fly on other aircraft? 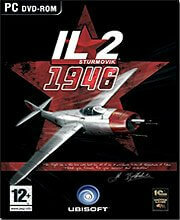 The original IL-2 Sturmovik is a classic combat flight sim based in World War 2’s Eastern Front. With its terrific visuals and immense playability, the game was (and still is) a stormer and had a number of expansion packs and add-ons that expanded its content with new theaters, maps, and planes. IL-2 Sturmovik: 1946, launched in 2006, is a compilation pack that brings together all the content from the original IL-2 series, including the Forgotten Battles, Pacific Fighters and Ace Expansion Pack. The game is retailing on GamesDeal at $12.97, and with fairly minimal hardware requirements it will run smoothly on most laptops and desktops. As this is more of a compilation pack, IL-2 Sturmovik: 1946 has extensive content. Players can fly up to 229 aircraft from the Soviet, German, Italian, Japanese, U.K. and U.S. air forces in Eastern Europe, Mediterranean, Pacific, and Western Front maps. 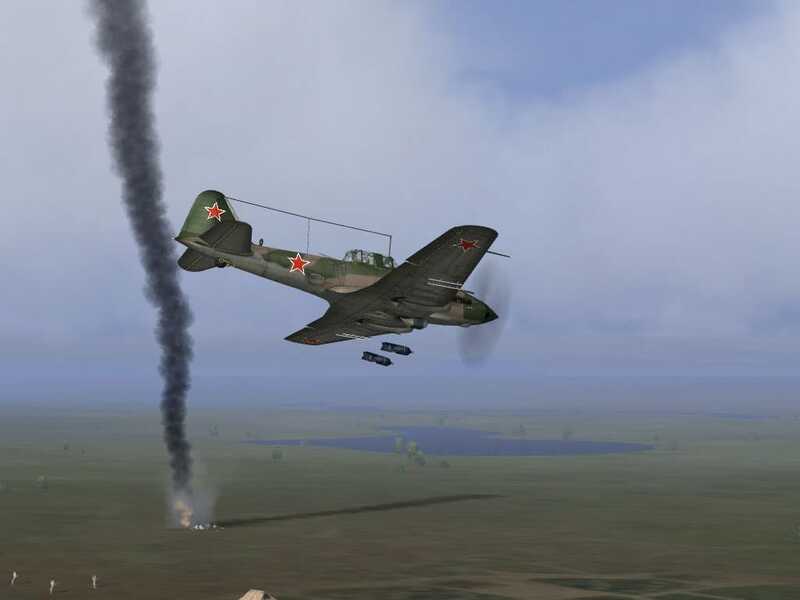 IL-2 Sturmovik: 1946 also has nine exclusive campaigns of its own with 200 detailed missions. Those missions aren’t just aerial dogfights as some place more emphasis on bombing or strafing a variety of ground targets, such as airfields, tank columns, and bridges. This game also includes a few alternative history campaigns with air battles that never happened in 1946 and a full mission builder. Il-2 Sturmovik had groundbreaking graphics when it first launched, but its graphical quality has inevitably diminished over the years. However, the game still retains its super realistic flight mechanics and fantastic damage model that made it a classic. Planes can sustain all sorts of damage, and the damage model for aircraft arsenals is also realistic as you need to select the right type of weapon to take out different targets. Each plane has its own unique feel, and the aircraft have a variety of alternative historical paint schemes. Il-2 Sturmovik also has a convincing engine, gunfire, cockpit chatter and flak audio effects that enhance its realism. If you’re looking for some blasting action in a flight simulator, look no further than Rise of Flight. 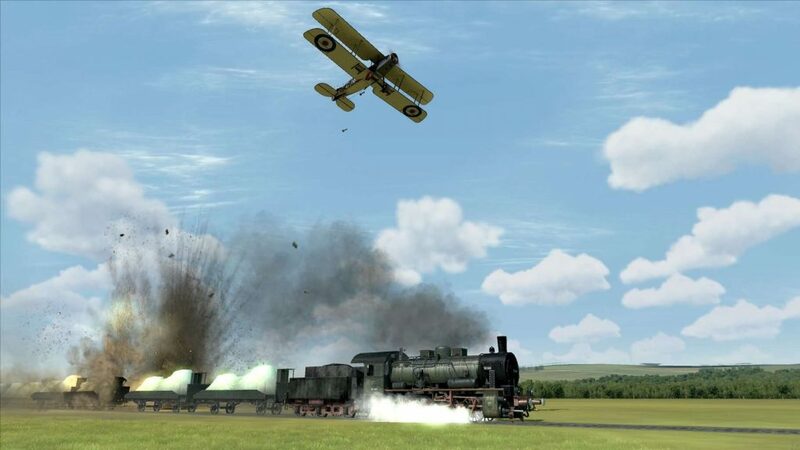 This is a historical simulator based in World War One, which was the first war to widely include aircraft. Rise of Flight now has a free-to-play model, but that’s limited to three planes only. Additional planes, modifications, and a Channel Map expansion are retailing on the game’s website. Press the Download Game (8.6 GB) button on this web page to save the software‘s installer to Windows. In Rise of Flight players get to fly some legendary biplanes in a quick mission, missions, campaign, and multiplayer modes. There are 40 planes for players to fly in aerial dogfights over the Western and Eastern Front, which include the Nieuport 17.C1, Felixstowe F.2A, Sopwith Camel and Albatros D.Va. The planes are rendered in amazing detail with fully dynamic components and terrific damage modeling, and they also feel very real as the game amplifies aerodynamic effects such as torque, g-force, stalls and wind buffet. 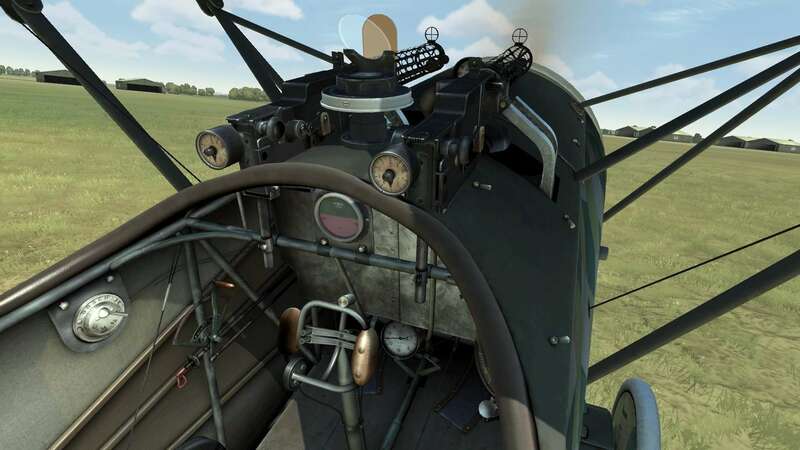 Rise of Flight has fantastic graphics with High Dynamic Range lighting, detailed World War One landscapes, rendered skylines, and realistic weather effects. The game’s scaling is spot on and gives players a real sense of altitude. The simulator also includes a variety of customization options to adjust the realism with, and you can configure landing modes, fuel supply, gun convergence, radiator air flow, etc. 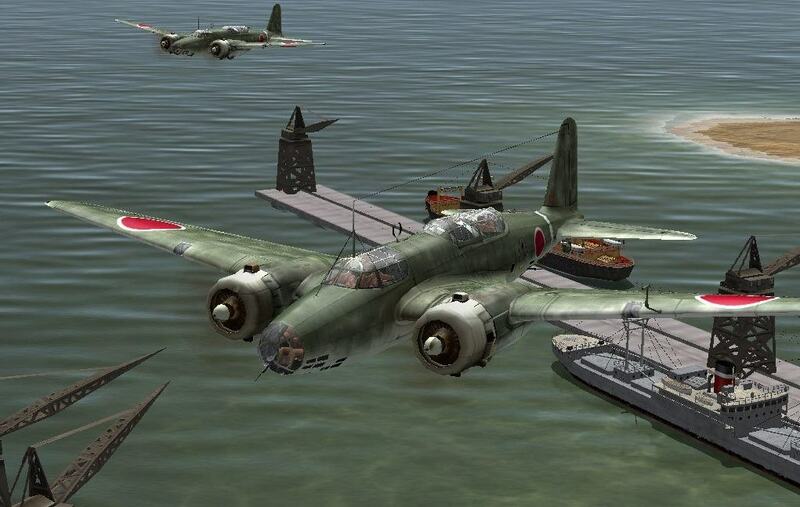 So Rise of Flight is undoubtedly one of the most realistic air combat simulators for Windows. Microsoft Flight Simulator is the best-established flight simulator game series that dates back to the ’80s. Flight Simulator X (FSX) is the most recent, and best, addition to the franchise with an amazing breadth of content and decent graphical quality. The original FSX launched in 2006, and Dovetail re-released the game for Steam distribution in 2015. The FSX Steam Edition is a revamped version of the original 2006 title with a Steam online multiplayer mode, texture enhancements, and some new aircraft. Flight Simulator X Steam Edition gives you 24 planes to fly ranging from huge Boeing 747s to the somewhat smaller P-51D Mustang fighter, and there are thousands of aircraft add-ons you can download for SFX. The game includes 24,000 airports for players to take off from and 38 detailed cities, such as Vegas, Los Angeles, and San Francisco. Flight Simulator X is the only game in the series to include missions, such as search and rescue and carrier operations, which add another dimension to the gameplay. When it first launched, Flight Simulator X had cutting-edge graphics and high system requirements. Dovetail hasn’t greatly overhauled the graphics in the Steam Edition, but the revamped textures give it a little modern-day graphical sparkle. The aircraft models look very real, and the game still shines with its very highest graphical settings, but it’s no longer the best simulator from a graphical perspective. The Steam Edition also still retains the fantastic attention to detail and realism from the original FSX with the same gravity and physics game engine and AI-controlled runways that fill up with baggage carts and fuel trucks that help bring Flight Simulator X to life that much more. You can buy Microsoft Flight Simulator X for $24.28 from GamesDeal. 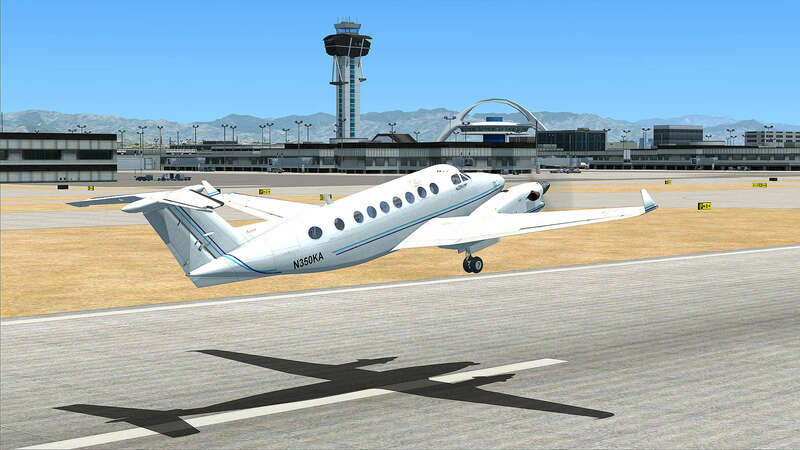 X-Plane 10 is perhaps the most realistic flight simulator for Windows that’s a research tool in the aviation industry. This is largely due to its blade-element theory aerodynamic model that determines the actions of real planes in flight based on their actual design parameters. X-Plane 10 has more than 30 aircraft for players to choose from, which include Concorde, the F22 Raptor and Boeing 747. In fact, they’re not all exactly planes as one is the Space Shuttle, which is a great novelty. Players can fly outside the Earth’s orbit and over Mars with the Space Shuttle, and the publisher has recreated the atmosphere of the Red planet and shuttle controls with NASA data. Air Traffic Control further enhances X-Plane’s realism as it provides actual voice audio and guides all planes to the runways. X-Plane 10 is one of the most flexible flight simulators as it has tons of user-created aircraft and scenery add-ons, editable maps and also includes in-game options to fully customize the weather with. X-Plane 10 is retailing at $34.07 on GamesDeal, and you can also play it on iOS, Android, macOS and Linux platforms. Note that the game requires a huge 80 GB hard disk storage. 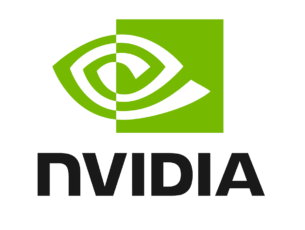 As both Flight Simulator X Steam Engine and X-Plane 10 are proprietary software, FlightGear is a good open source alternative. FlightGear is an open-source simulator with easily accessible file formats that enable developers to expand it with third-party extensions. The best thing is that the game is freely available, and you can add it to Windows, Mac OS X or Linux from this website page. The core software includes only a few aircraft, but there are more than 400 planes you can add to it that consist of helicopters, airliners, warbirds, modern and historical military models and light civilian passenger planes. 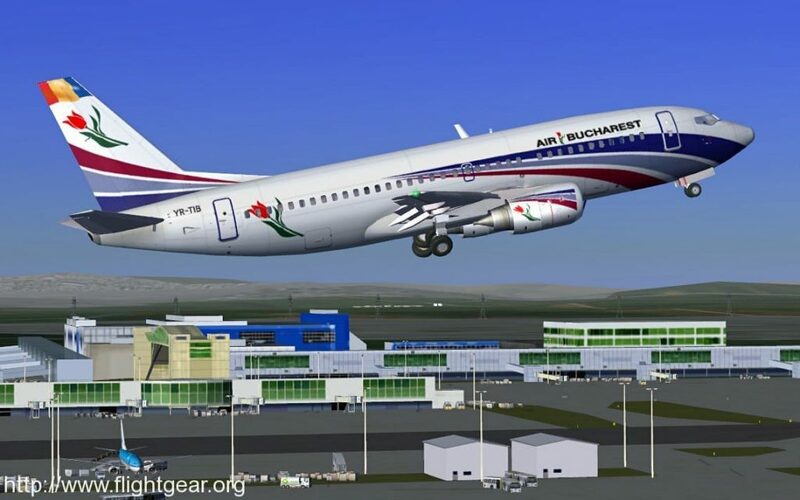 The software includes 20,000 airports, diverse scenery, and accurate global landscapes; and users can also download more terrain from FlightGear’s database. One novelty the game has is its accurate sky models that adjust the sky to reflect your actual time. Variable runway elevation, approach lighting, and scenery that lights up at night further enhance the simulator’s realism. FlightGear’s graphical quality is also pretty decent as the game has some great weather, atmosphere shading and water reflection effects. 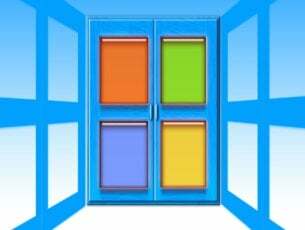 Those are a few of the best flight simulators that bring the thrill of flying to Windows. These are games that have taken the flight simulator genre to dazzling new heights. They include a diverse range of aircraft, expansive maps and landscapes, plenty of flight missions and realistic physics and aerodynamic effects. If you prefer another flight simulator, you can find more online. 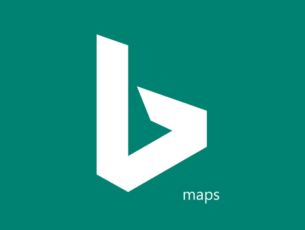 Editor’s Note: This post was originally published in March 2017 and has been since revamped and updated with new products so our users would have a wider range of alternatives.